How would you like to feel your anxieties and stress melt away, whilst enjoying the calming atmosphere of a sound massage with therapy singing bowls? Take advantage of Christine’s one to one sound massage therapy courses, seminars and relaxation sessions to learn how to remove blockages, promote health and a sense of well-being. 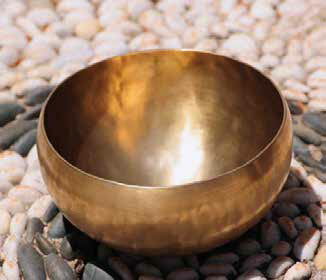 All types of businesses can benefit from the positive mental and physical effects of therapy singing bowls - physiotherapists, offices, schools, nursing homes and much more. Whether offering clients a unique treatment or improving staff creativity, Christine's courses, seminars and workshops can help your business. 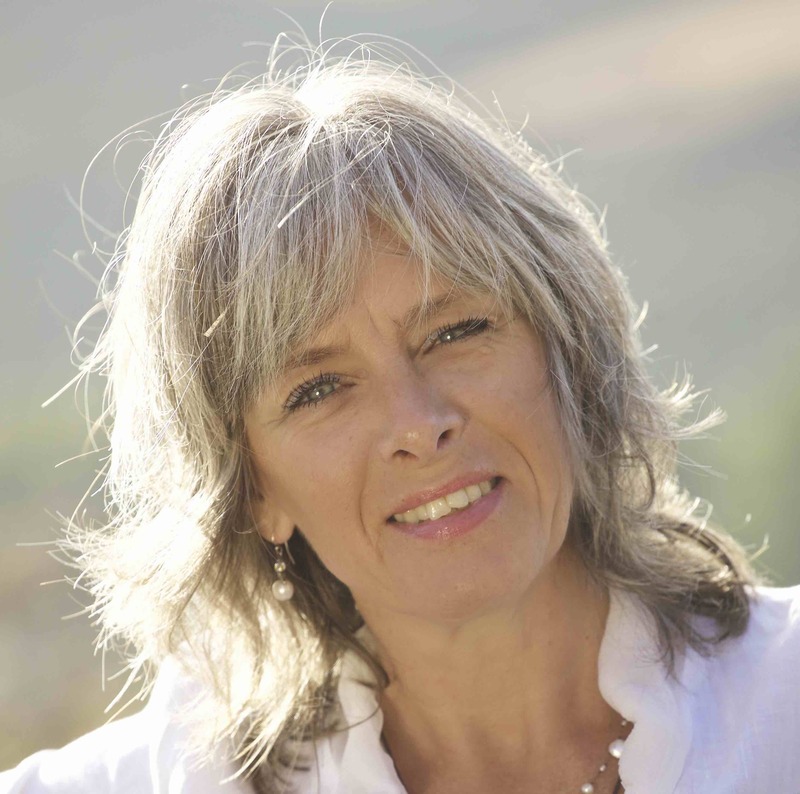 Christine Heckel, the only certified representative of the Peter Hess Academy in Spain has announced the 2019 Peter Hess ® Sound Massage Intensive Courses.